Researched & Developed since 1986! 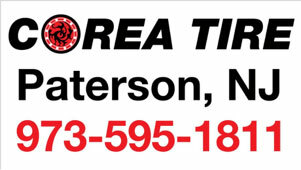 Commercial and specialty tires are also some part of the Corea Tire, Inc. product line-up. 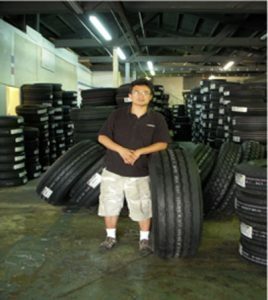 In commercial truck and bus tires we offer HANKOOK, Sumitomo and Windpower brand products. Our specialty tires is include Trail trailer, lawn and garden, farm and construction tires and tubes. 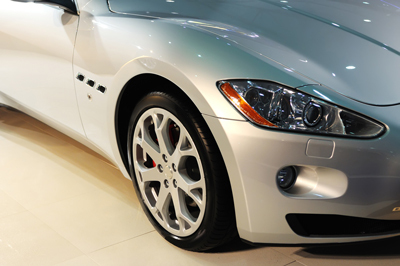 We are committed to providing our customers with the best products, professional service to meet the unlimited challenges of today’s Tire marketplace. passenger and light truck tires throughout the North New Jersey and NY City and Wechester, Rockland NY.